Available again! 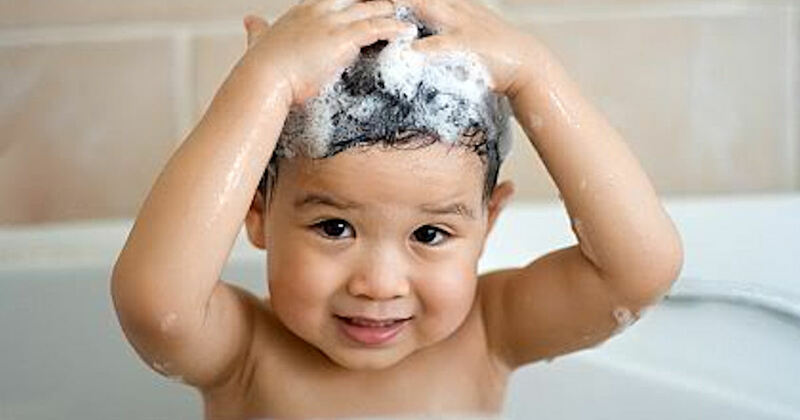 Home Tester Club has a new sampling opportunity available for free Children's Shapoo & Conditioner! Register or log in to apply for yours!